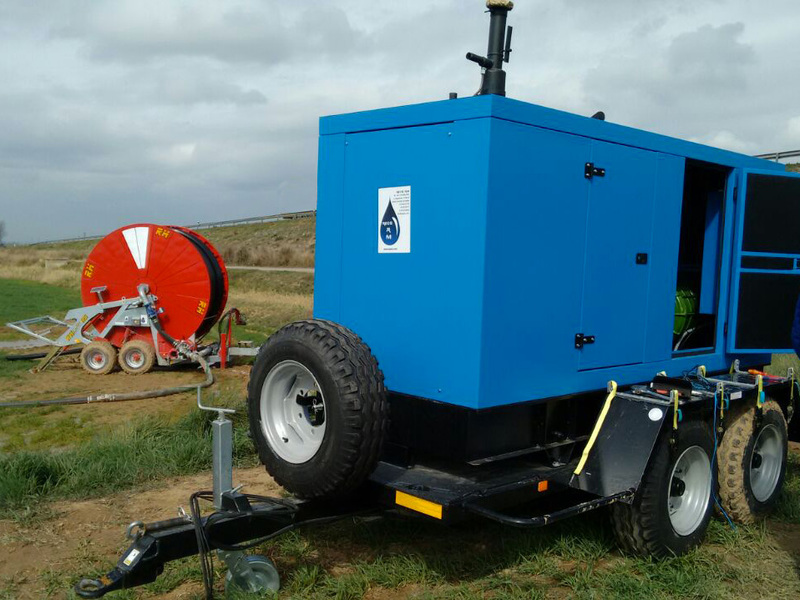 Tecnoplus supplies motorpumps, electric pumps, generating sets equipped with water-cooling engines, and reliable and advanced power solutions suitable for the agricultural sector. 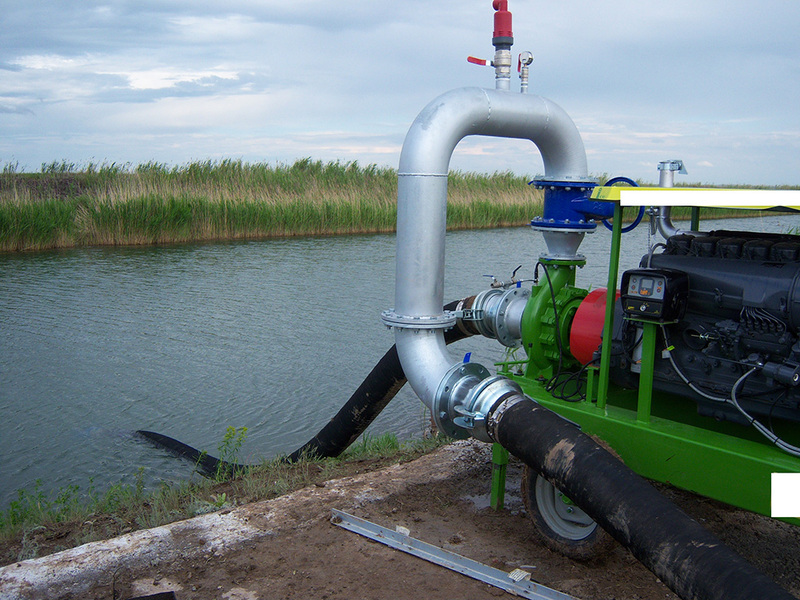 We are exclusive Rovatti distributor for Spain that, since 1952, manufactures, develops and distributes centrifugal pumps for submersible and surface installations becoming a leader in the international market. Tecnoplus systems are the result of decades of experience and important knowledge acquired from successful projects. Generating sets are designed and manufactured for professional applications granting optimum performance and durability. Tecnoplus products comply with the strictest directives and in accordance with the customer’s specifications in order to avoid any possible downtime and the unnecessary costs arising from unexpected delays. Thanks to its expertise and specific knowledge, Tecnoplus works side by side with customers through all stages of the projects providing all the technical support and guaranteeing their perfect execution.